MICHE UPDATES | Sophisticated Diva ~ A.K.A. Along came Polly! This just in…. 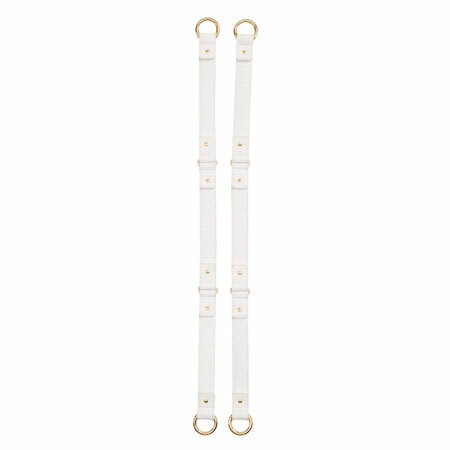 the Miche white croc fashion handles are in stock with limited qty, if you want these handles grab them now while they last!! CLICK HERE to shop! Walk on the wild side—with style! These handles feature bright gold rivets and hardware, and match Angie for the Prima, Anndrea for the Demi and many other Shells. Dimensions: 22” long; 1” wide; with a 10 ¾” handle drop.